The ManpowerGroup ‘Ready for Work’ Award recognizes those teams that have best built work readiness skills during the competition. The winning team will display ability, likeability and drive, all of which are integral to learnability, and their project should nurture and inspire these qualities in others. Learnability is a key component of work readiness. It means the desire and ability to grow and adapt your skill sets to remain employable throughout your working life. 1. Process of skill improvement (25%) refers to the degree to which teams have thought about their skills, acknowledged the gaps, formulated a plan to address them, accumulated those new skills and used them in the projects. Creativity: Coming up with unusual or clever ideas about a given topic or situation or developing uncommon ways to solve a problem. Cognitive flexibility: Generating or using different sets of rules for combining or grouping things in different ways. Goal orientation: Handling priorities efficiently, planning activities in order to guarantee goal achievement. Problem solving: Identifying complex problems and reviewing related information to develop and evaluate options and implement solutions. Digital skills: Using digital technology, communication tools and networks to define, access, manage, integrate, create and communicate information. Endurance: Highly resilient with a fast learning attitude, tenacious with a clear focus and has stamina. 3. Self-reflection and action learning (25%) refers to the degree to which the teams have looked back upon their project experience, derived some learnings and applied those learnings to next steps or projections for their company in the future. In addition to the points for the three main criteria above, the jury can award up to 3 additional points for demonstrated impact on the work readiness of company beneficiaries / target groups, at the jury’s discretion. What type of learner are you? Do the Test! We all learn in different ways. A great team will include lots of different types of learners. 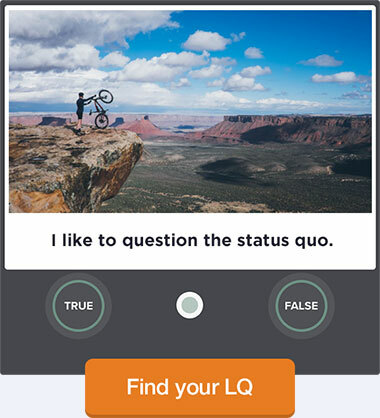 Take this short quiz to find out your Learnability Quotient™ (LQ) and share the results with our team. 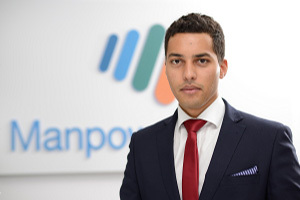 Follow us on FB to find out more about our purpose and how we can help you get nurture your learnability and get "Ready for Work"
Aleksandar Hangimana started his career at ManpowerGroup Serbia in 2012. as a part of the Sales team. Shortly thereafter he was recognized as a leader of the company, which still leads with great success at the position of Country Director. The company ManpowerGroup share their knowledge, expertise and resources, in order that everyone understands what is important now and what are the next activities in the labor market. Vision, that Aleksandar share is that the company need to become a leader in creating and providing innovative staffing solutions and services. His business is based on values that promote people, knowledge and innovation. The company's success he attributes to its employees considering that every business success is conditioned by the quality of the people who work there. Business policy that Aleksandar follows is that each contribution - employees, clients and candidates, need to be encouraged and rewarded. 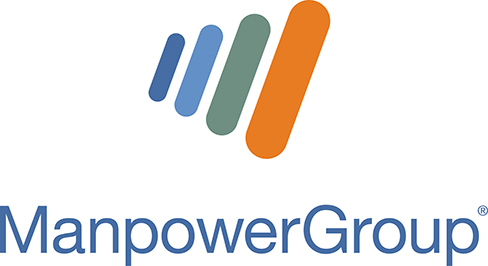 ManpowerGroup today, with 70 internal emoloyees and 3000 employees that are sent to work at the client, is one of the fastest growing companies in its industry in Serbia. 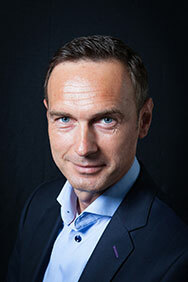 Michel is responsible for all operations in Career and Talent Management in Belgium and Luxemburg. Besides his management role, he builds and provides guidance in organizational leader development programs, professional developmentobjectives of leaders and in the field of career transition . He is career expert, business coach and mentor for executives and C-suite level. On top of that he gained a solid international experience in the counseling of change management projects within organizations and diverse assignments around career mobility. Furthermore he is an expert in leader coaching comprising leader development and professional adaptability. Michel commenced his career at the University of Leuven where he conducted research and was teaching courses. During that period he was Field Director leading international scientific missions in the Middle East. He was co-editor of scientific publications and wrote articles in national and international magazines and congress editions. In the following period he held several management functions in corporate communications and strategic management. A focal point was creating an entrepreneurial platform to guide start-up companies. From 2007 onwards he is active as Consultant at Right Management and holds the position of Managing Consultant since 2010 being responsible for all operations and services of Right Management in the Belux for Career Management. Since 2015 his scope was expended towards Talent Management as well. Furthermore he holds a board membership representing Right Management at Federgon. 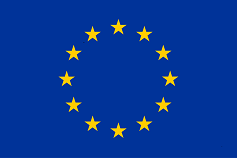 Michel holds a PhD in Human Science from the University of Leuven. He is certified practitioner in the Birkman-behavioral test, MRG personality tests like Personal Directions, Leadership Effectiveness Analysis 360° en SLD and is experienced in the use of Thomas International (DISC) and MBTI. Michel is native Dutch, fluent in English, conversant in French and German and has notions of Arabic. 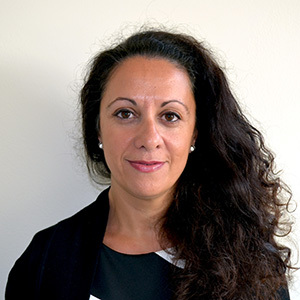 Laura was appointed Head of Learnability and Development Europe in July 2017 and is focused on enhancing our People sales capabilities and leadership. Laura partners with regional and country HR leaders to execute against our People and Culture strategic priorities. In addition, Laura provides direction to the continued enhancement of the learning offerings to nurture Learnability development. Prior to that, Laura was HR Director for ManpowerGroup in Italy from September 2005. She joined Manpower in April 1995 as Permanent Consultant. After the launch of temporary work, she worked as Key Account Manager until January 2001 when she was appointed Strategies, Studies and Planning Manager. In July 2003 Laura started her career in HR, as Organisation & HR Development Manager. Prior to joining Manpower, Laura worked as Internal Recruiting Specialist for a US merchant bank. Laura D’Amico received a degree in Economics and Business Administration, from Luigi Bocconi University in Milan, Italy, in 1993 and followed a program for Change Management at INSEAD in 2004. She recently got certification in Emotional Skills and Competencies from P. Ekman International School. Our perspective on what’s happening in the world of work, today – and tomorrow. The world of work never stands still. 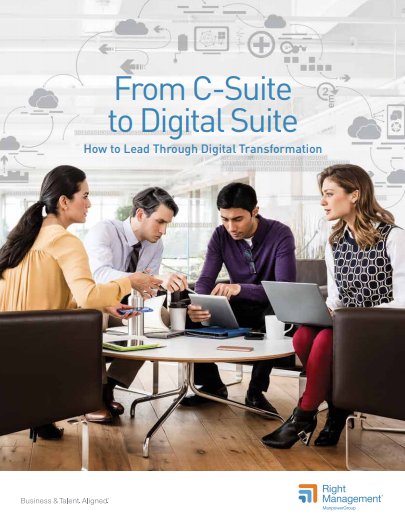 Keep ahead of the curve by looking at some of our opinions, insights and whitepapers below. Our insights help companies make the most of their workforce, and job seekers make the most of their work lives. New ManpowerGroup research reveals a new era of work in which flexibility and balance are in and the traditional ‘9-5 job for life’ is out: Today a growing number of people are opting for alternative models over traditional, full-time, permanent roles. Part-time, contingent, contract, temporary, freelance, independent contractor, on-demand online and platform working are on the rise. 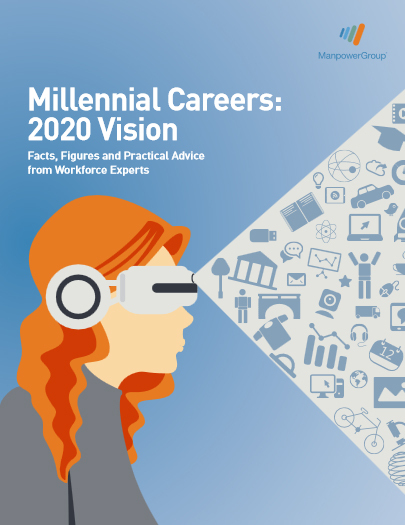 People want opportunities to develop in-demand skills that will keep them employable for this job and the next, and they want workstyles that better balance caring responsibilities, upskilling and reskilling. This is how more people are choosing to work. This is NextGen Work. 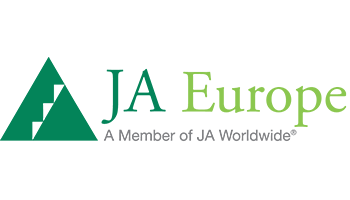 Our comprehensive family of brands address the complex workforce challenges organizations face. How do we power the world of work? We believe meaningful and sustainable employment has the power to change the world.How can we power the world of work? Every year ManpowerGroup finds work for more than three million people, over half of these are millennials. We know what skills employers are looking for and help people get ready for work, skill up and build integrated and inclusive workplaces every day. 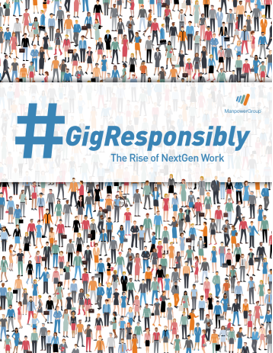 At ManpowerGroup we believe meaningful and sustainable employment has the power to change the world.That’s why our Sustainability Plan is built around learnability and employability: helping people develop the in-demand skills to be employable for the long-term. 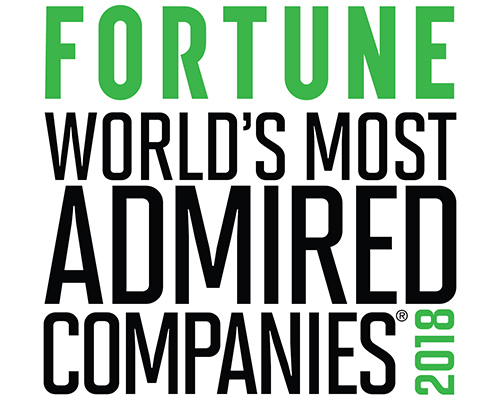 Named one of Fortune's World's Most Admire Companies for 15 consecutive years. 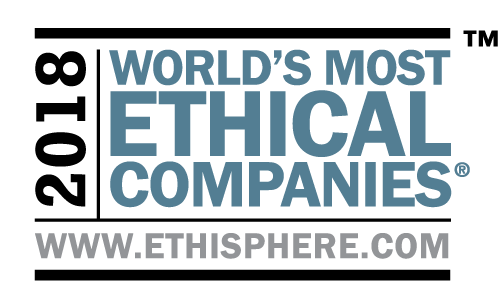 One of the World's most Ethical Companies for seven consecutive years - more than any organization in the industry.